With ClassPass Go, you are coached by what the company calls “elite instructors” and you can pick a DJ-curated playlist that best-motivates you. This sounds like a poor (wo)man’s version of ClassPass Live, but I actually would utilize this service more because you can use ClassPass Go at home, at the gym or if you’re riding a bike whenever you want. 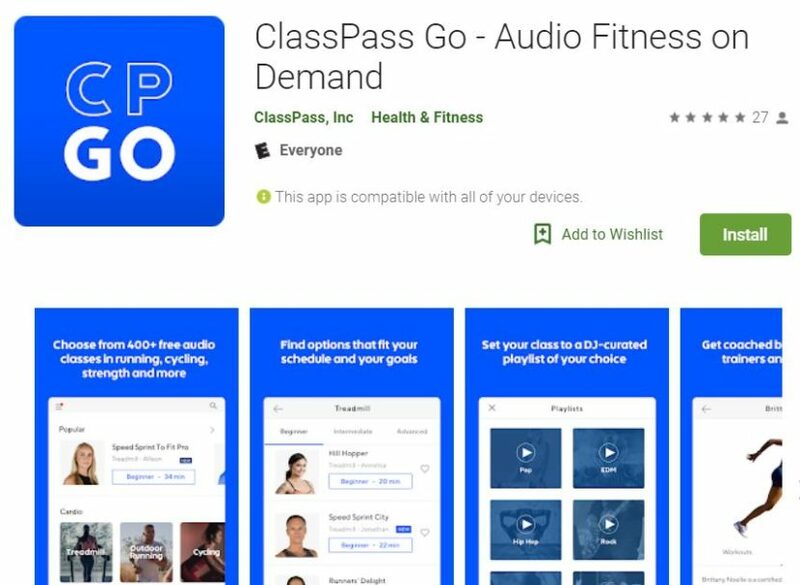 The best news is that it’s free so nothing is stopping you from downloading the app (iOS or Android), picking up your headphones and turning up the volume for your next workout. Your next favorite fitness class begins whenever you’re ready for it.